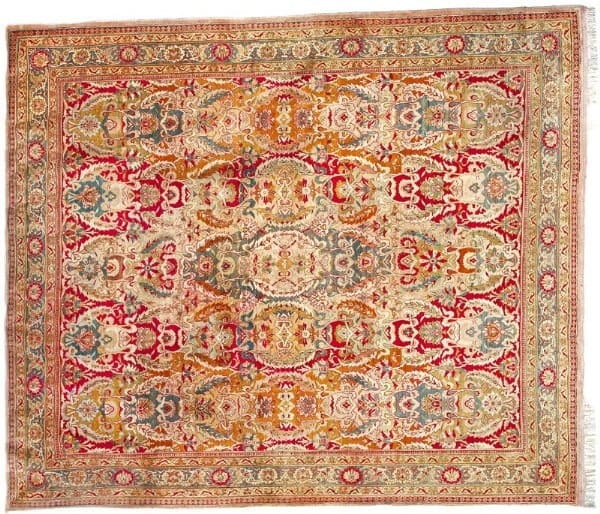 Christie’s sale Fine Oriental Carpets 12. June 2002, 10:30 AM, 85 Old Brompton Road , London. 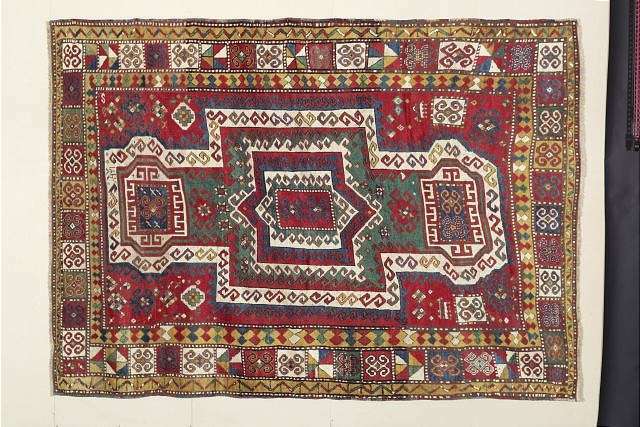 According to Christie’s the summer sale of antique carpets provides numerous exquisite carpets in various shapes, sizes and patterns. There are 70 lots and estimates range from £600-9,000. 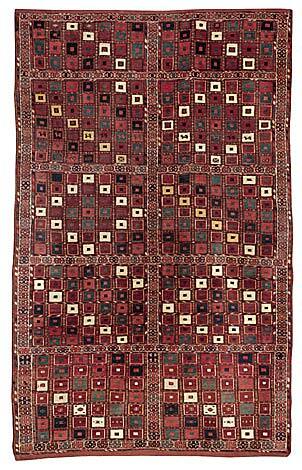 Nagels auction Rugs and Carpets will take place 7 May 2002.